The Druid 200 will be the perfect multifunctional knife to bring on your next camping trip. Success in the backcountry means making the most of the limited gear you have on hand, and few items offers as much utility on the trail as a well-made knife. Featuring a full-body tang for increased durability, the Druid 200 from Steel Will Knives is ready to handle a variety of cutting chores on the trail and at the campsite. 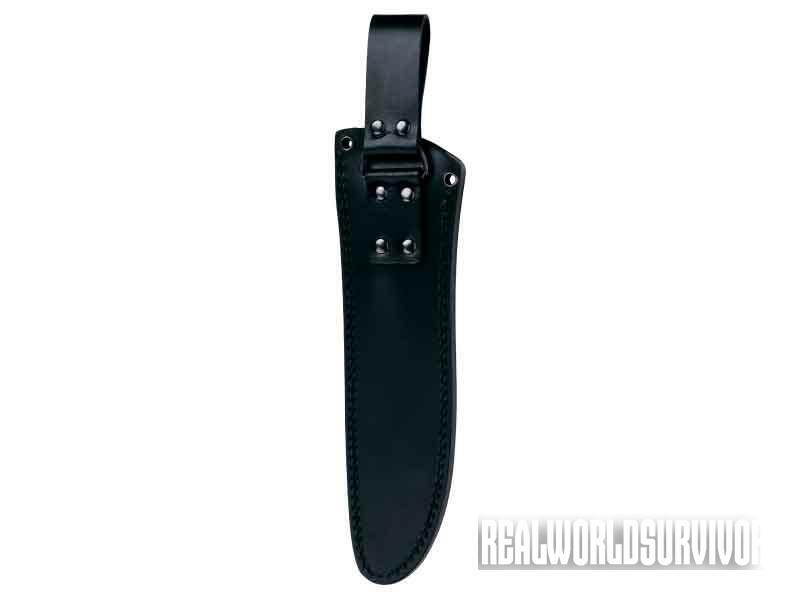 Featuring a 6.1-inch blade of high-carbon 9Cr18MoV steel, this is a go-to utility blade for campers, hikers and hunters. 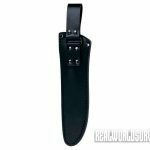 The knife’s Thermoplastic Elastomer handle has a unique proprietary groove design for a sure grip in any conditions you might encounter outdoors. An included leather sheath keeps the Druid 200 in place on a user’s belt, ready for action whenever and wherever it’s needed. MSRP for the Druid 200 is $110. Also available in the “fixed” Druid series: the 9-plus-inch bladed Druid 230 and the lightweight, 5.12-inch bladed 210. Folding Druids are also available. This multi-purpose knife is a perfect match for campers, hunters, hikers and other outdoor enthusiasts with its sturdy and robust platform and universal cutting abilities. 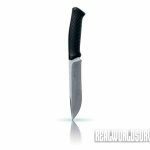 The Druid fixed blade knife from Steel Will is a multifunctional knife with a heavy blade and very comfortable handle. This knife is suitable for almost any purpose or use. The full tang construction is great for the durability of the knife, and since the tang is devoid of sharp corners it minimizes the potential strain on the construction. The Thermoplastic Elastomer handles have deep grooves ensuring slip resistance, even when handled with wet or slippery hands. The Druid is built for any task around the camp. For more, visit steelwillknives.com or call 877-969-0909.